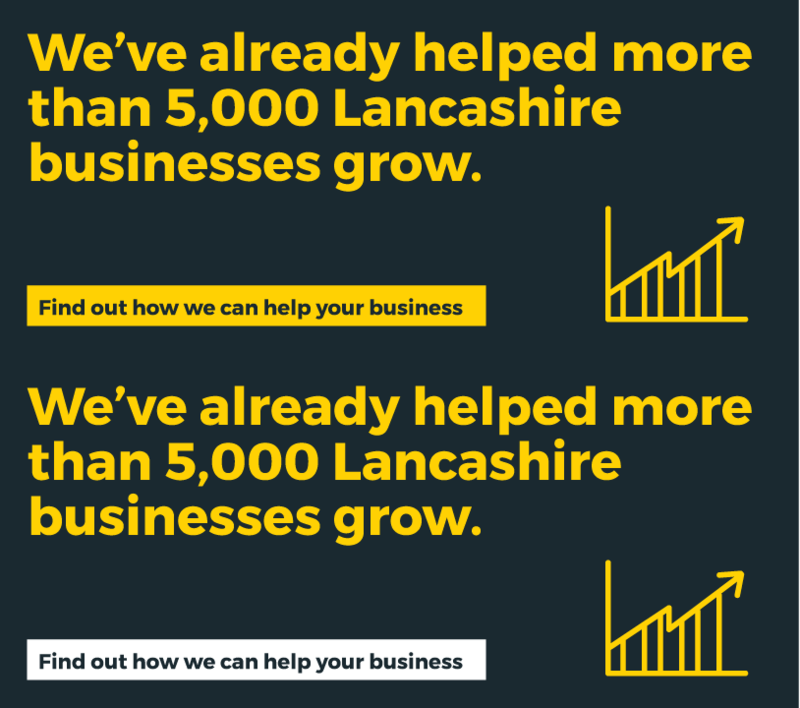 We've already helped 5,000 Lancashire businesses to grow. “Boost has been a great way for me to meet other people in business." 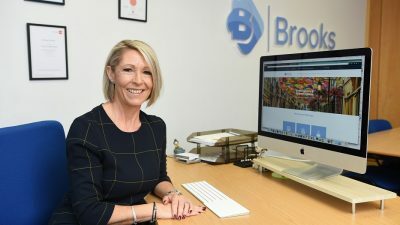 Boost is Lancashire’s Business Growth Hub. 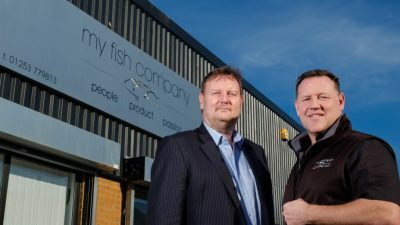 Our purpose is to help Lancashire’s businesses grow. Whether you’re a start-up, large business or somewhere in between, Boost can help get you the right growth support. We provide funded growth programmes as well as helping businesses navigate the best private and public sector business support available. Are you ready to start your growth conversation? Contact us today. 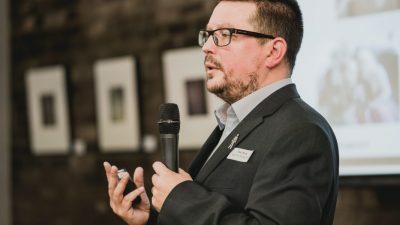 Chorley Council, in association with Studholme-Bell Limited, invite you to a free workshop on the topic of Self Assessment. The workshop is designed to be a step-by-step guide to building a robust financial plan for a new business. 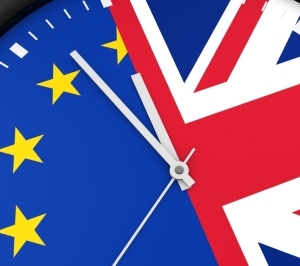 The latest information from Government on preparing your business for Brexit Day on Friday 29th March.